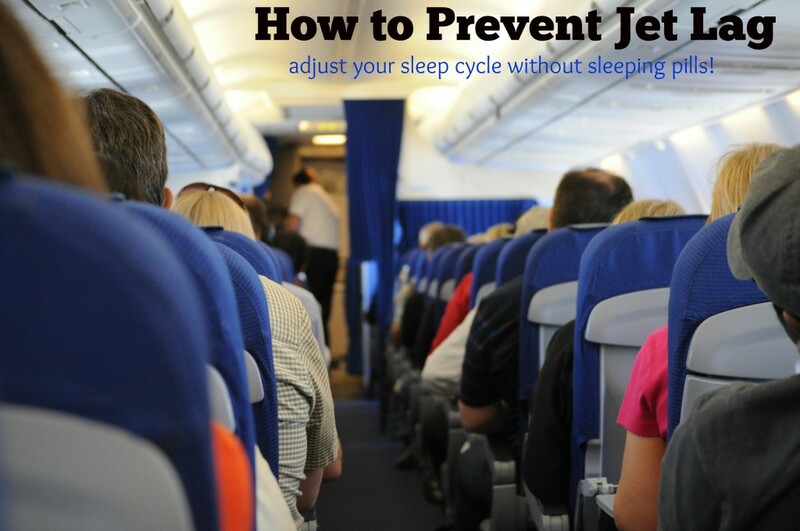 This post about how to prevent jet lag is sponsored by Natrol but the content and opinions expressed here are my own. Choose overnight flights: Overnight flights interrupt your schedule much less than one that occurs during peak ‘active’ times. Depending on your destination, you will arrive where you need to be sometime in the morning or afternoon. Try to stay awake for as long as possible once you get there and then go to bed at a slightly earlier than normal time. 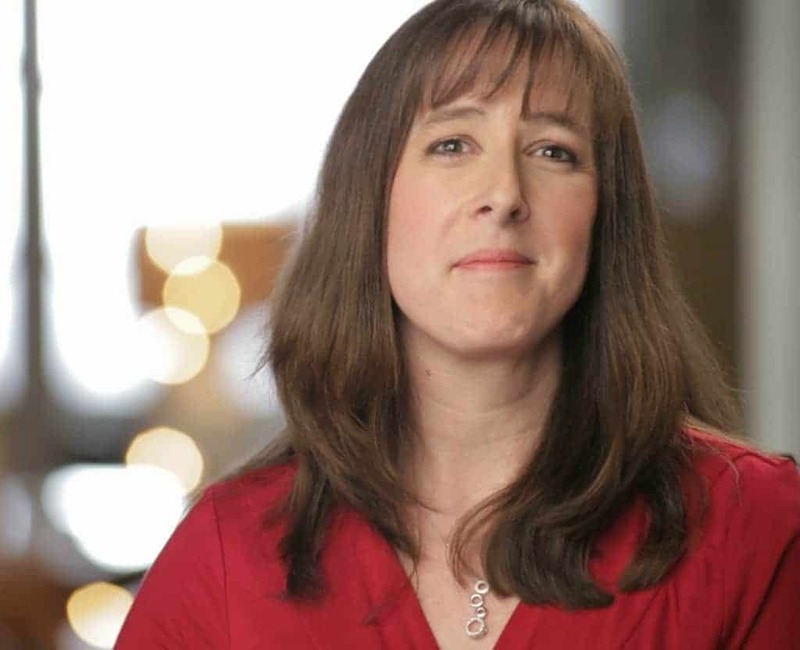 This will make it easier for you to reset your internal clock. Try to sleep in flight: This isn’t always easy to do. Sleeping on a plane isn’t all that comfortable. Try to avoid alcohol and caffeine during the flight, both of which are stimulants. Dress in comfortable clothes and bring a travel pillow and/or blanket. Bring an eye cover and earplugs to help deaden your senses to the people around you. Avoid taking sleeping pills, which may leave you groggy when you wake up and lessen your body’s ability to adjust to the new time zone. 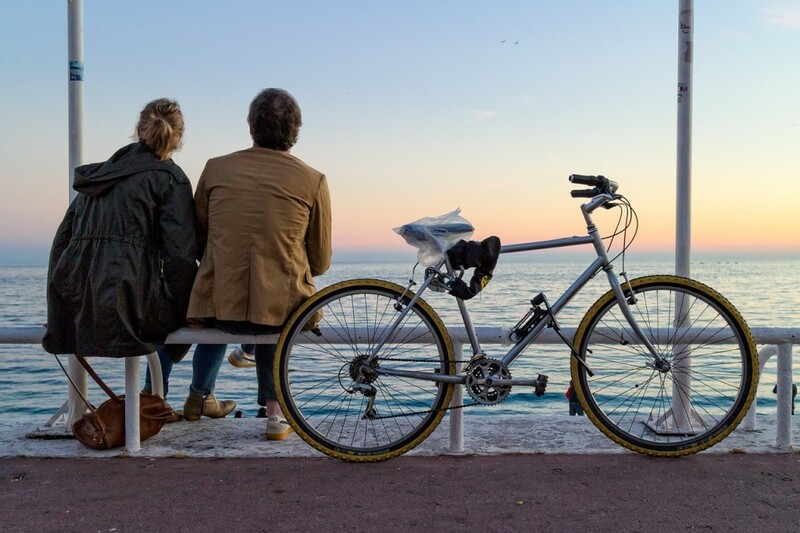 Get outside: Once you arrive at your destination, try to go outside in the sun. It will help remind your body that it is daytime, not time to go to bed for the night! Stay hydrated: On the days leading up to your trip, as well as during the flight itself, work hard at staying hydrated. Dehydration is actually a big cause of jet lag symptoms. The airplane cabin air is particularly dry and makes dehydration much more of a problem. Avoid alcohol and caffeine, both of which increase dehydration. Try melatonin: Consider taking non-prescription melatonin for your jet lag symptoms. It helps reset your internal clock. Take it prior to bedtime for several days once you reach your destination to help ease the transition. It is non-habit forming, unlike traditional sleeping pills. You wake up refreshed in the morning without that ‘sleep hangover’ that you get from many sleeping pills. If you are wondering how to prevent jet lag, melatonin has really worked well for my husband. It is a convenient way to promote healthy sleep when your internal clock needs readjusting due to travel. 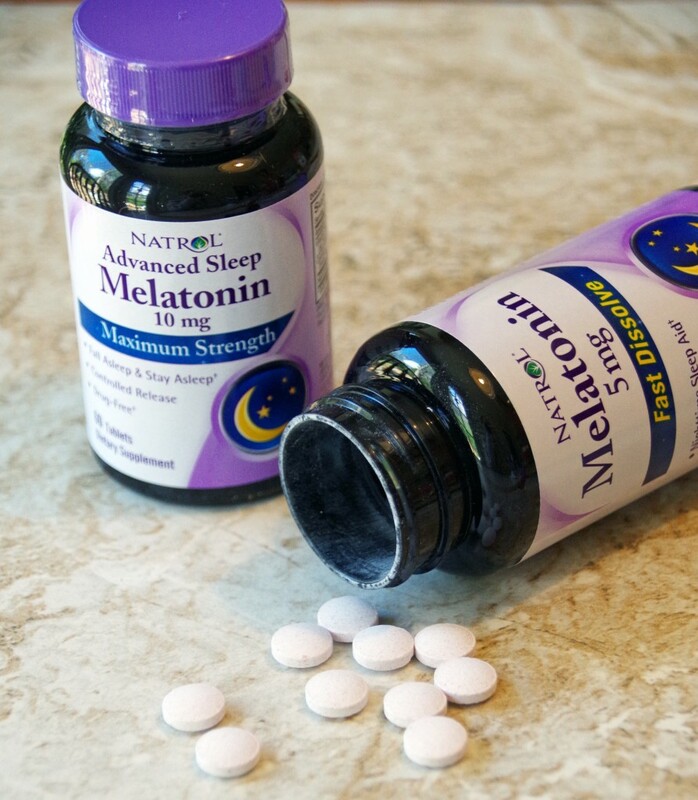 Natrol makes two varieties of melatonin supplements, depending on your personal needs. Natrol Fast Dissolve is perfect for on-the-go types and requires no water to take. It can be taken anywhere, anytime. Natrol Advanced Sleep offers the maximum strength and its 2-layer controlled release tablet provides an initial 5mg dosage to help fall asleep fast, and then releases the remaining 5mg over time to help you sleep through the night. This is perfect if you find that staying asleep all night is a big problem for you. Both are 100% vegetarian and help support healthy sleep habits. I hope these tips on how to prevent jet lag help you enjoy your international travels and adjust your internal clock for healthier sleep! 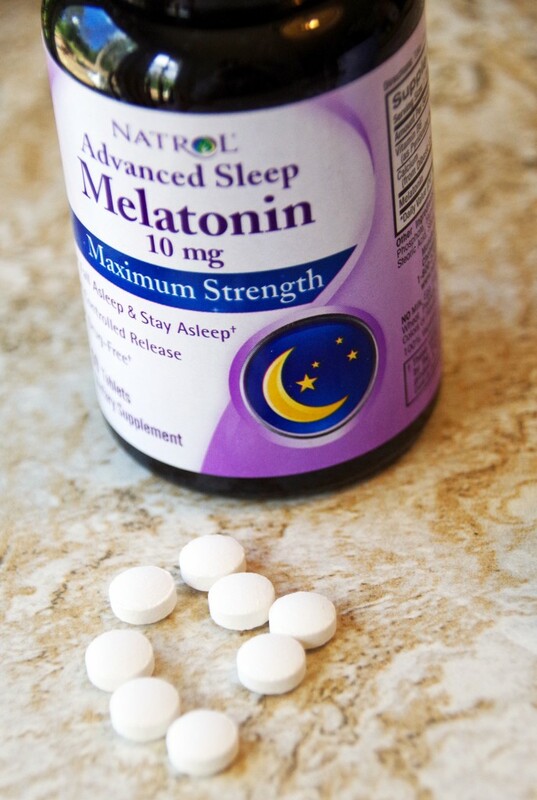 Want to learn more about Natrol Melatonin? Follow them on Facebook, Twitter or Pinterest. 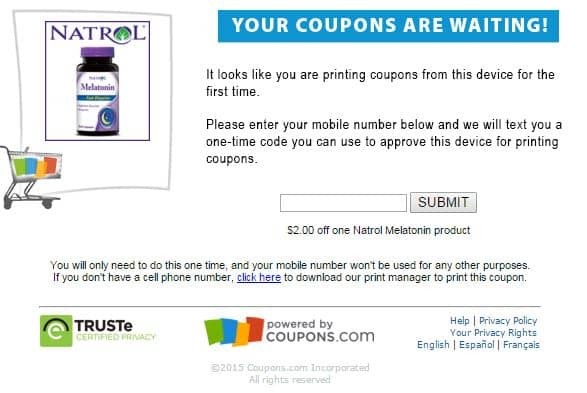 Get a $2 off Natrol Melatonin Coupon. Click the image below! I hate jet lag. I have a trip coming up in April and I am not looking forward to it at all.